A faith based organization with plenty of experience in recovery is coming to help Grand Forks rebuild. The goal for Mennonite Disaster Service Canada is ensuring residents impacted by last year’s Boundary flood have safe, permanent housing options by October. They’re aiming to repair and rebuild homes for those considered in high-need based on health, age, disability and finances. Penner adds they’ll be setting up camp in the last week of April, and sending volunteers shortly after. He anticipates MDSC will be here through to the end of September, and possibly the end of October. Mennonite Disaster Service Canada has already helped communities such as Williams Lake, Fort McMurray, and High River. 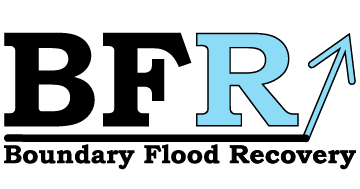 Other agencies that have assisted thus far in Boundary Flood Recovery include The Samaritan’s Purse, The Canadian Red Cross, and Salvation Army. MDSC is currently identifying those who qualify for assistance.